Trusted by many Business website owners. 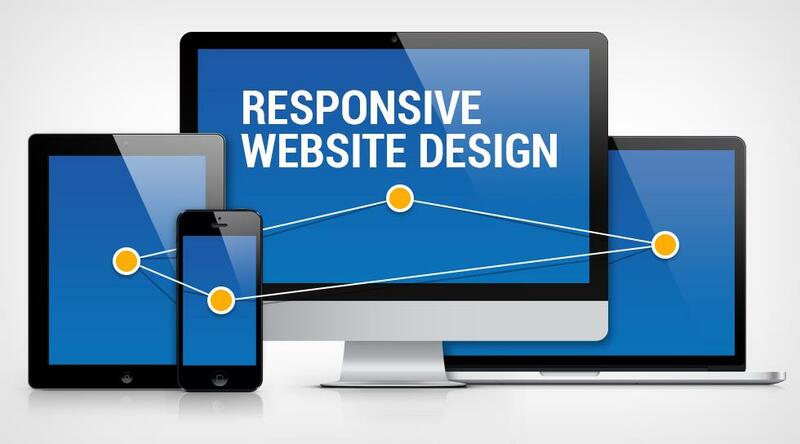 Melbourne Web Designers, AAA Web Design have been building custom website designs since 2012 so you can have a website design that stands out from the crowd! On average our websites take only 1-2 weeks to build so you can be up and running online in no time. If you have all of your content and images ready, then it can be even quicker. We have many templates for you to choose from. We use the Beaver Builder theme, which enables you to make your own changes and see them happening live. Our websites are varied and we have provided many businesses with the tools to start to be found. We allow one month after the build for changes in the to the website, so you can have a design you’re 100% happy with. Try our services at no risk! We understand that building a website is very important for your business and you only want the best performing website. There are many website builders online that claim to provide you with an amazing website but fail to do so and leave with your money, this is why we like to provide extra peace of mind to our customers to ensure that you can try the service at no risk.